Last summer, we announced that we would issue a monthly cS Award to honor quality work by designers and writers in the crowdSPRING community. 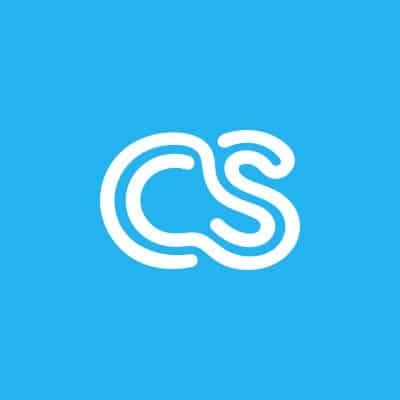 The cS awards are designed to celebrate the incredibly talented designers and writers in the crowdSPRING community and to encourage high quality work as well as community-oriented behavior. The most successful Creatives on the site are those who understand how to listen closely to a Buyer, how to read and interpret a project brief, and how to respond to a Buyer’s feedback with appropriate and creative revisions to their entries. Typically these Creatives are rewarded with high scores from Buyers, so this month we want to focus on the Creatives who submit the greatest number of high-scoring entries. So for the January cS Award, we will award $1,000 to the Creative who receives the greatest number of 4 and 5-star ratings on their submissions! All crowdSPRING writers and designers will be eligible for this award, but you must compete in at least 5 projects and submit at least 10 entries during the month of January. Good luck everyone – we look forward to seeing your January entries receive tons of praise! And now…. the December cS Award Winner…. We are thrilled to announce that the December $1,000 cS award will go to colewitte! colewitte is a new member of the community and joined crowdSPRING just this past fall.Since then, he’s submitted work to 23 projects and already has his first win! colewitte is a wonderful professional,and we are proud to have him in our community. Thanks to everyone who participated in December, and congratulations to colewitte on winning the cS Award!